Below you will find links to various web apps I have created and released online. 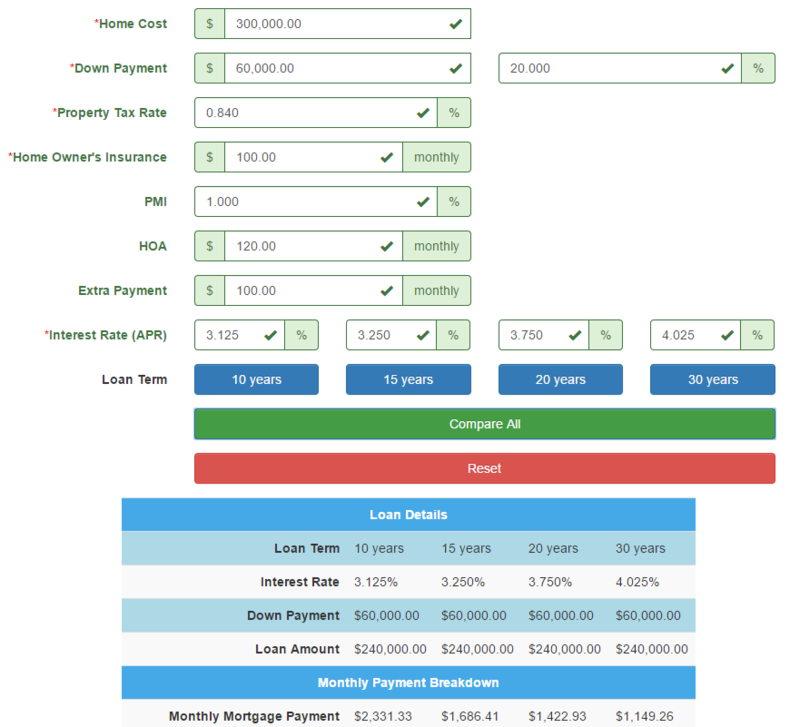 A simple app to calculate and compare costs of various mortgage configurations. Click the button below to go to the latest released build.